There’s nothing like birding in beautiful and secluded settings, and New England is the perfect place for this. Our tours journey through the full variety of New England’s distinctive landscapes – gentle rolling countryside with quaint towns, expansive mountains and forest, pristine lakes, and magnificent coastline. 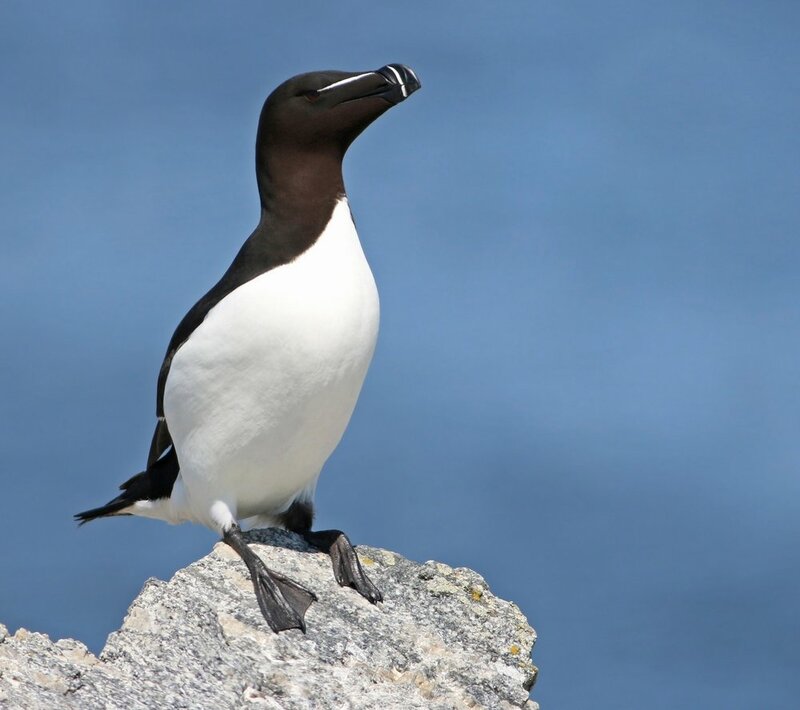 Our tours highlight the many specialty birds of New England including Bicknell’s Thrush and Blackpoll Warblers in the high mountains, boreal forest residents such as Spruce Grouse, Black-backed Woodpecker, Gray Jay, and Boreal Chickadee, breeding seabirds such as Atlantic Puffin, Razorbill, Black Guillemot, Common Murre, Common Eider, Great Cormorant, and Arctic, Roseate, and Least Terns, beach-nesting Piping Plovers, the secretive Nelson’s and Saltmarsh Sparrows in coastal marshes, and northerly breeding migrants such as Yellow-bellied and Olive-sided Flycatchers, Philadelphia Vireo, Lincoln’s Sparrow, and Rusty Blackbird. And not to mention warblers galore! The region features a dazzling array of warblers with around 25 species expected on our Mountains to Coast Tour, including northerly breeders such as Cape May, Bay-breasted, “Yellow” Palm, Tennessee, and Mourning Warblers, along with Black-throated Blue, Magnolia, Blackburnian, Chestnut-sided, and Canada Warblers. 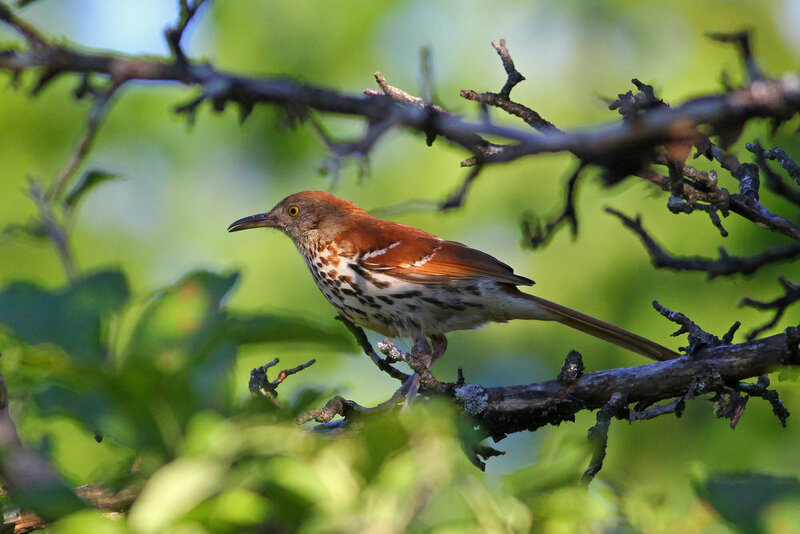 In addition to the specialties, New England features many other amazing birds such as Common Loon, Bald Eagle, Osprey, Broad-winged Hawk, Black Tern, “Eastern” Willet, Upland Sandpiper, Black-billed Cuckoo, Yellow-bellied Sapsucker, Willow and Alder Flycatchers, Yellow-throated Vireo, Brown Thrasher, Golden-winged, Blue-winged, and Prairie Warblers, and Grasshopper, Vesper, and Field Sparrows to name a few. 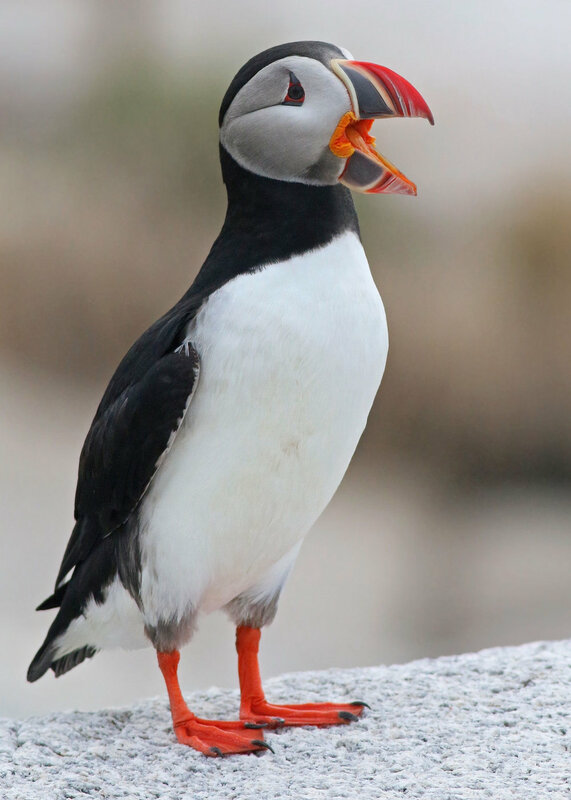 Tours are led by ornithologist, Dr. David Hof, Ph.D., an extremely personable and animated birder native to New England. Dr. Hof has an intimate knowledge of New England’s specialty birds and where to find them, as well as a deep passion for birds and nature. 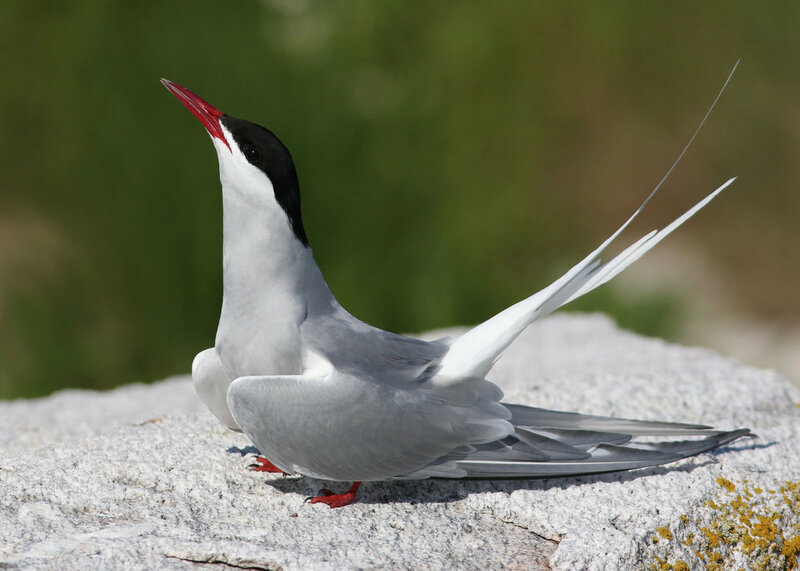 You will not only walk away with new species on your life list, but also with a great appreciation for the ecology and behavior of the region’s bird life. All meals during tour - delicious food with a local focus. Transportation to and from airports. A moderate pace with built-in and optional downtime. Small group sizes (8 person limit). Plenty of great photo opportunities of birds & scenery.